"Amazon has just responded to Google’s decision to remove YouTube from all Fire TV products and the Echo Show. “Google is setting a disappointing precedent by selectively blocking customer access to an open website,” a spokesperson told The Verge by email. 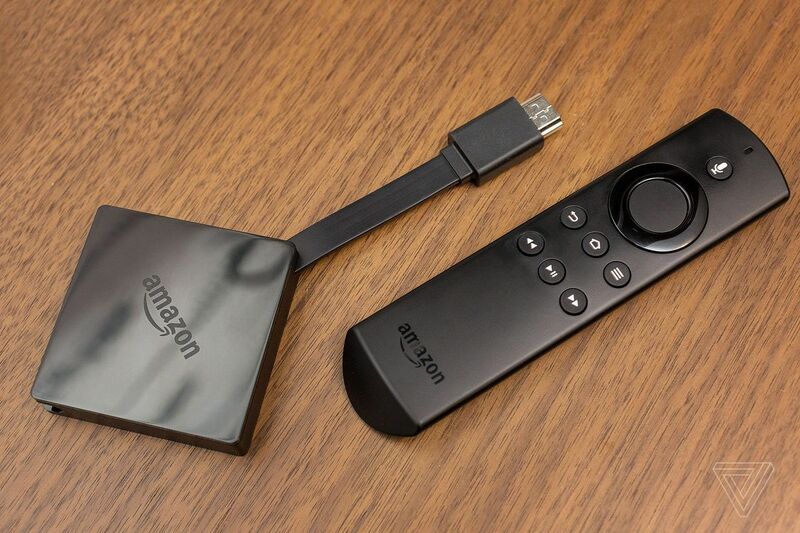 “We hope to resolve this with Google as soon as possible.” YouTube is being pulled from the Show effective immediately, and Fire TV owners will lose out on the popular, essential video streaming app on January 1st. Google says it’s taking this extreme step because of Amazon’s recent delisting of new Nest products (like Nest Secure and the E Thermostat) and the company’s long-running refusal to sell Chromecast or support Google Cast in any capacity. But regardless of the public stance each company takes over the next few days, it’s their mutual customers who are unfairly getting jerked around. YouTube is a cornerstone of any living room streaming device, and for Google to suddenly decide to strip it from millions of existing Fire TV owners — assuming no agreement is reached by January 1st — is shameful. YouTube is video on the internet. Period. It’s also home to beloved creators, and Google’s decision will soon rob them of viewers...."